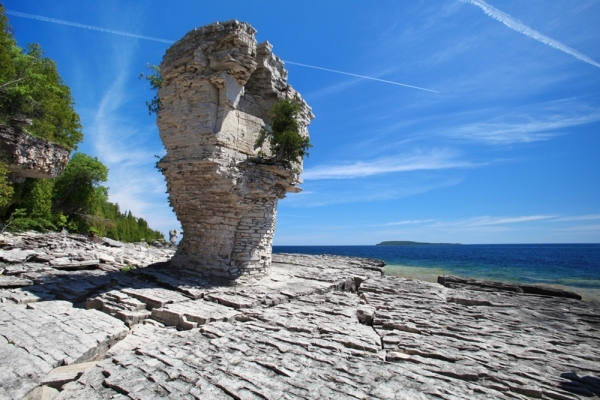 Highlights: Visit Bruce Peninsula, ON (Big Tub Harbour Resort, ON, Bruce Peninsula National Park, ON, Little Tub Harbour, ON, Tobermory, ON). 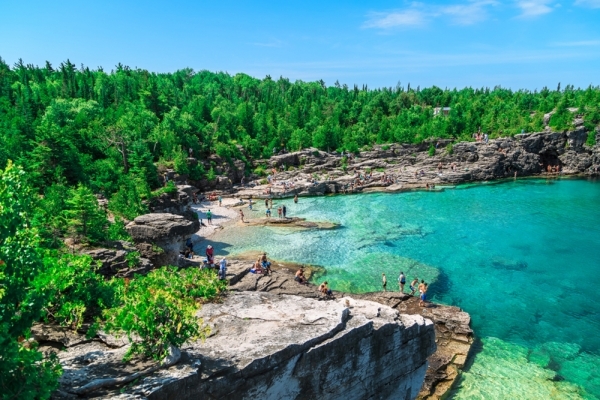 Proceed to ones of Ontario?s must-see attractions, the beautiful Bruce Peninsula. 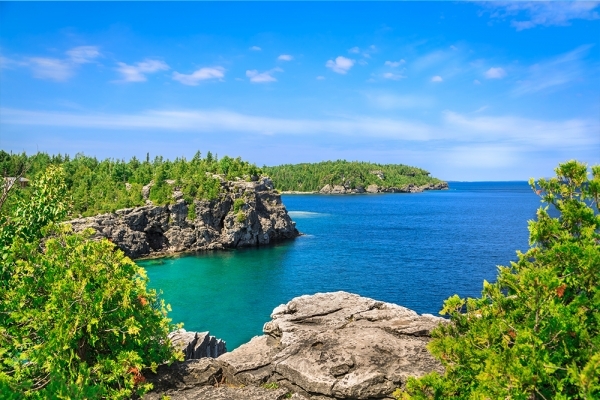 $30/person, free 1-time date change 8 days prior departure and price match by purchasing the worry-free insurance with Tianbao Ltd.